VIPS from the West Wight community joined Freshwater Parish Councillor George Cameron to officially open the new Co-operative Funeralcare home in Freshwater and attend the home’s Chapel of Rest Dedication. The Chapel of Rest at the new funeral home, which is part of The Southern Co-operative, was blessed by local clergy at a service on 19 June; Reverend Mark Whatson of the Parish Churches of All Saints with St Agnes, Freshwater Christ Church, Totland and St James, Yarmouth, Miriam Moul from the Methodist Church for Yarmouth and Totland and Reverend David Bevington from the Parish Churches of Shalfleet, Newtown and Calbourne. They were joined by guests representing Freshwater parish council, nursing homes, local churches and colleagues from the funeral profession. 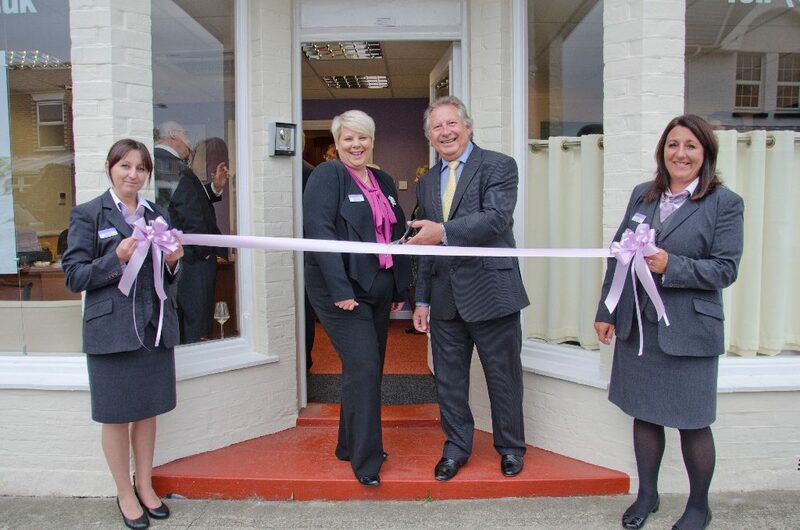 The new Freshwater branch is being run by Funeral Co-ordinator, Jayne Brading, who by coincidence used to live on the premises 30 years ago when it was Tudor White Insurance office with a flat accommodation above. Jayne said: “Working at the new Freshwater Co-operative Funeralcare branch has been like coming home. 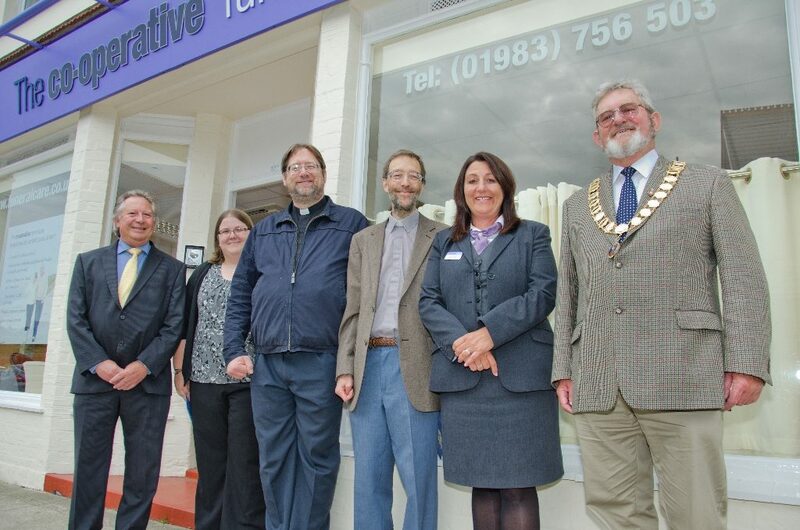 It has been fantastic to return to Freshwater after 30 years and be part of the community again.” The new Co-operative Funeralcare branch in Freshwater is on The Avenue.